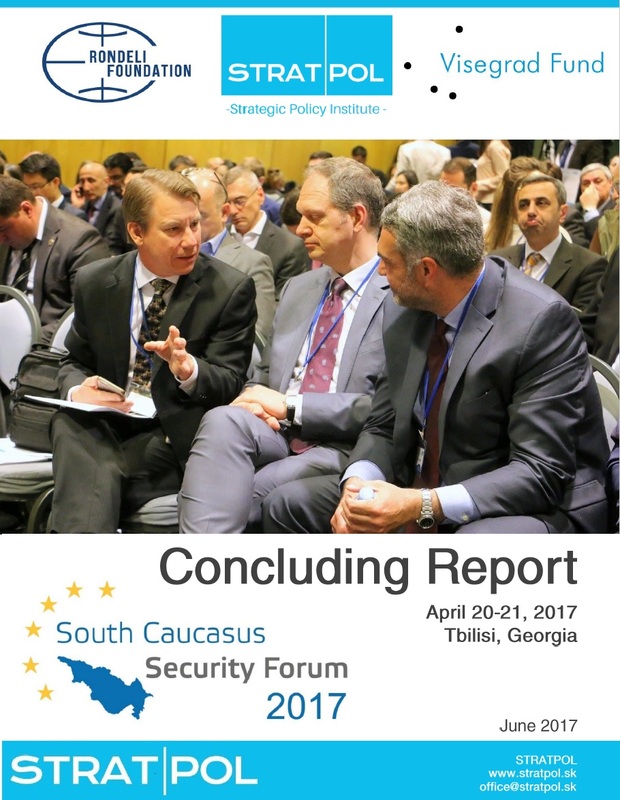 Once again number of security decision and opinion makers from the wider Black Sea region and the Euro-Atlantic space have gathered in Tbilisi, Georgia for the 4th annual South Caucasus Security Forum. Organised by STRATPOL – Strategic Policy Institute and the Georgian Foundation for Strategic and International Studies (Rondeli Foundation) the Forum managed to attract over 300 participants from various governments, embassies, international organisations, academia or think-tanks, as well as media representatives and public. Together, we have managed to realize a platform where some of the most pressing security issues of today and tomorrow were thoroughly discussed. Through careful selection of over 40 excellent speakers and successful implementation of modern technologies, we have managed to create the most interactive and inclusive discussion yet. There were many pressing issues to be discussed and host of questions to be answered. This year’s Forum had a lot on its plate and the speakers, as well as audience managed to find many intriguing answers and points of view. Detailed content of all the seven Sessions and many more can be found in this report.